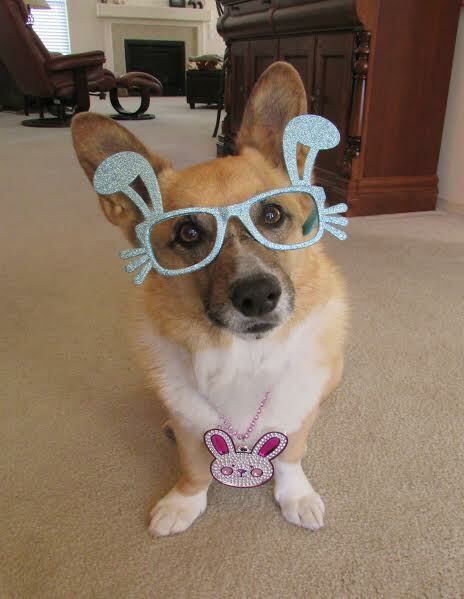 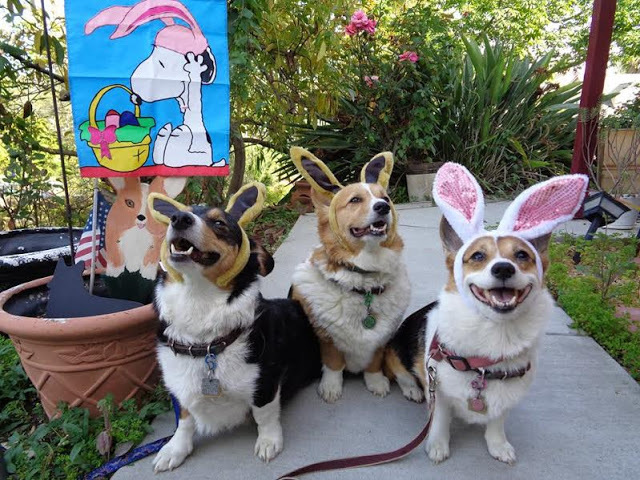 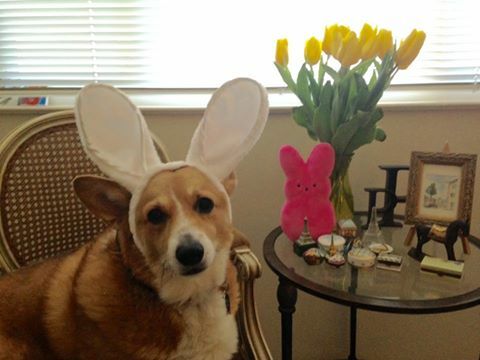 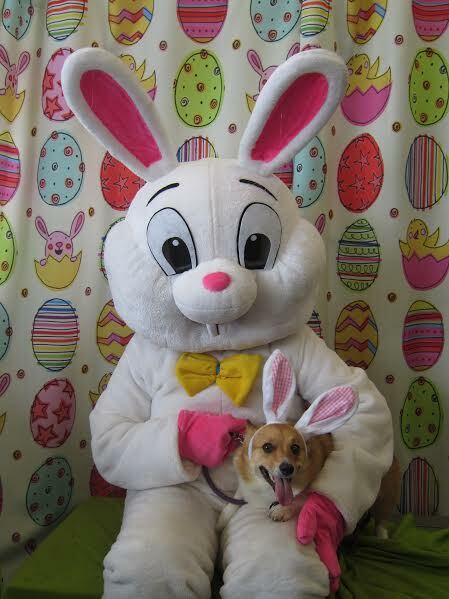 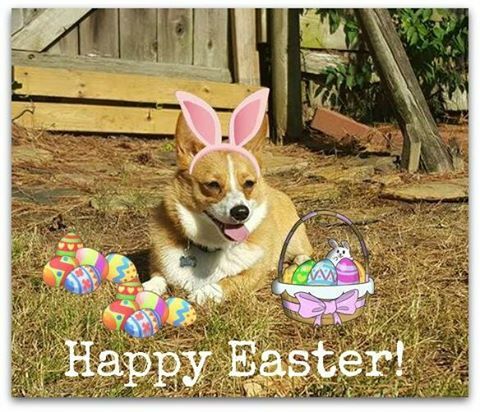 It’s the Easter #Corgi, Charlie Brown! 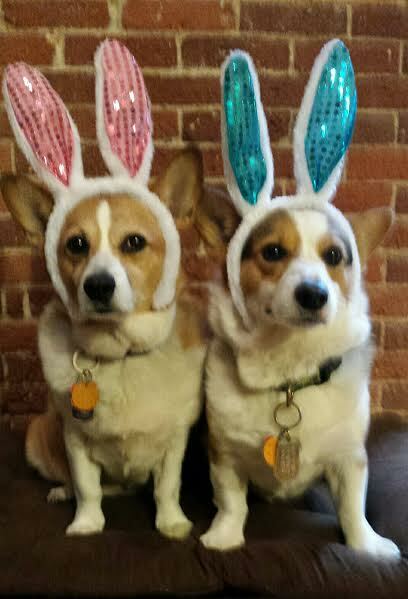 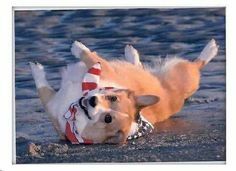 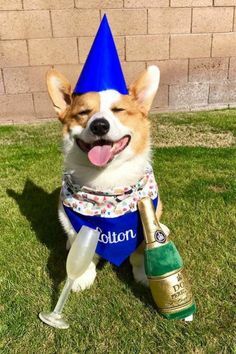 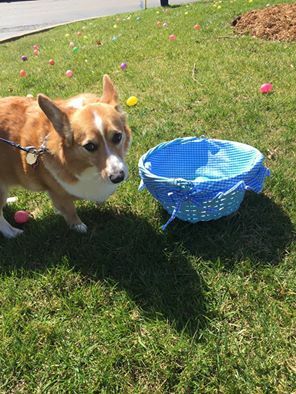 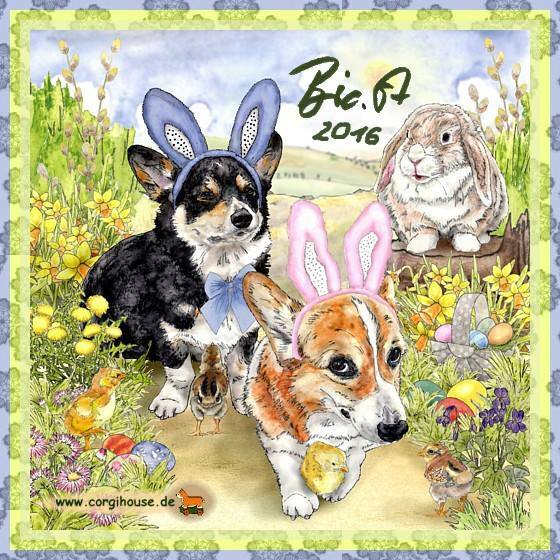 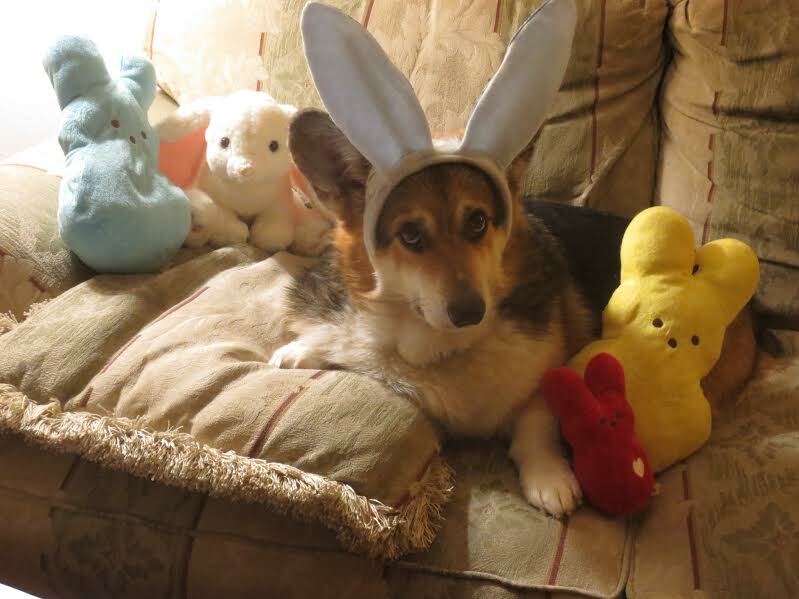 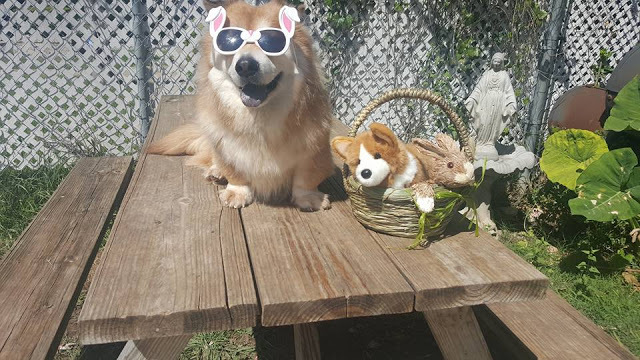 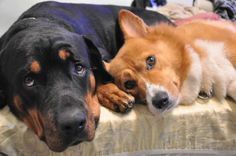 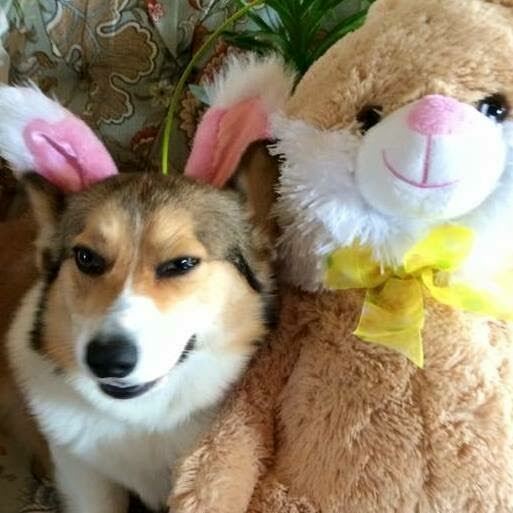 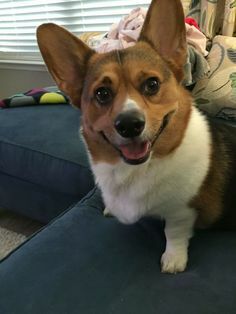 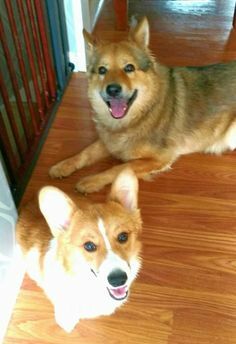 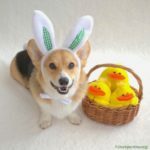 What would Easter be on the Daily Corgi without Easter Corgis? 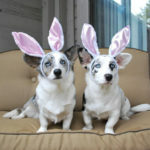 I shudder to think. 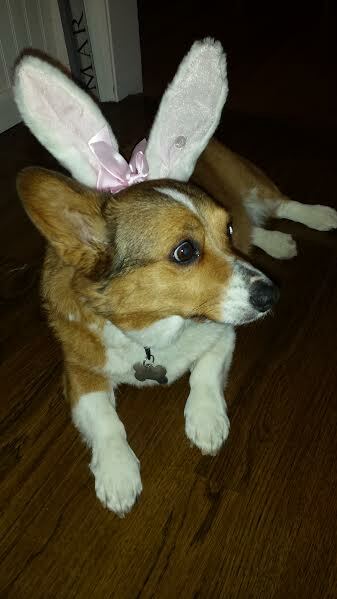 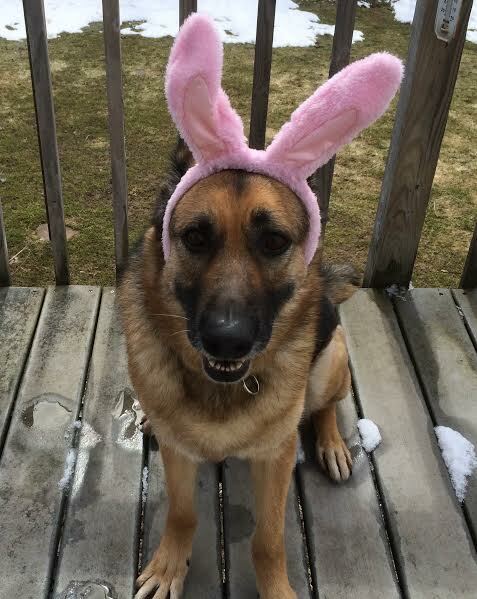 Take THAT, Cadbury Easter Bunny! 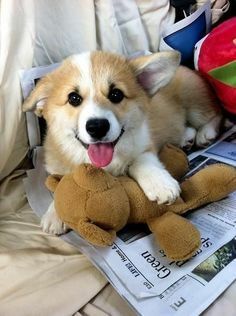 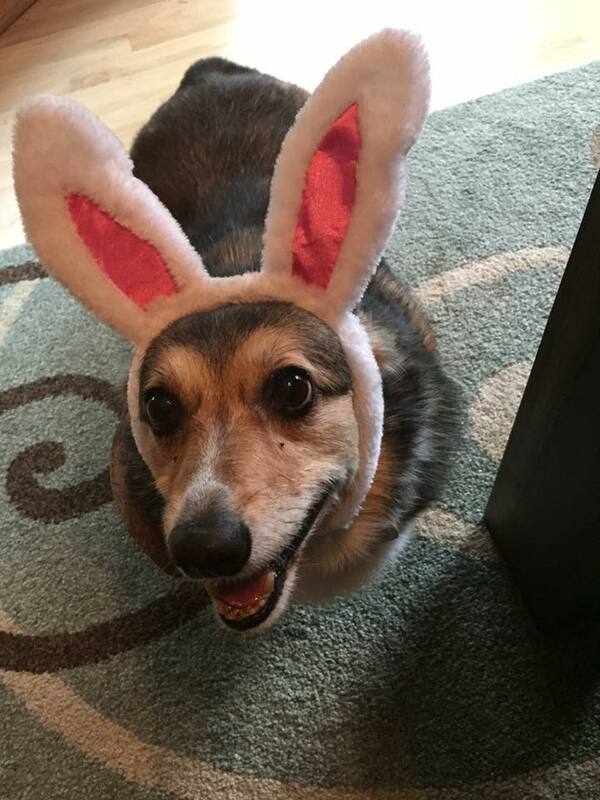 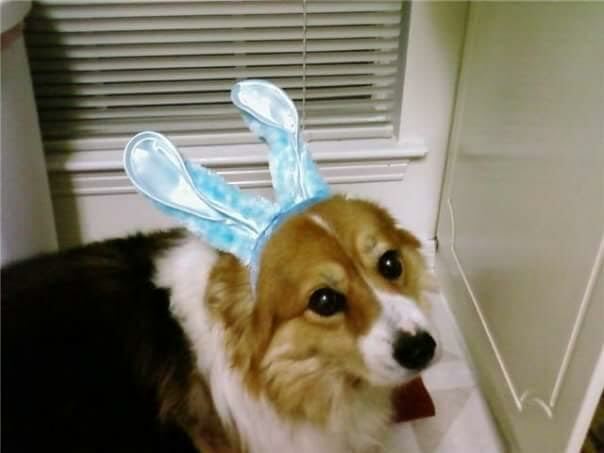 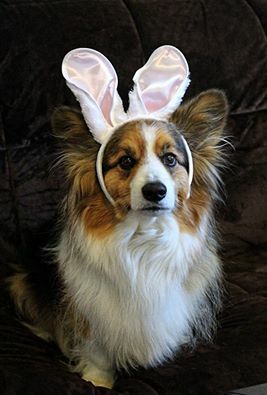 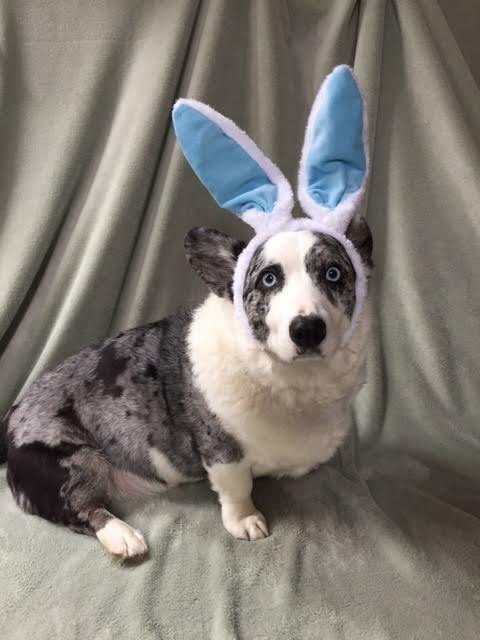 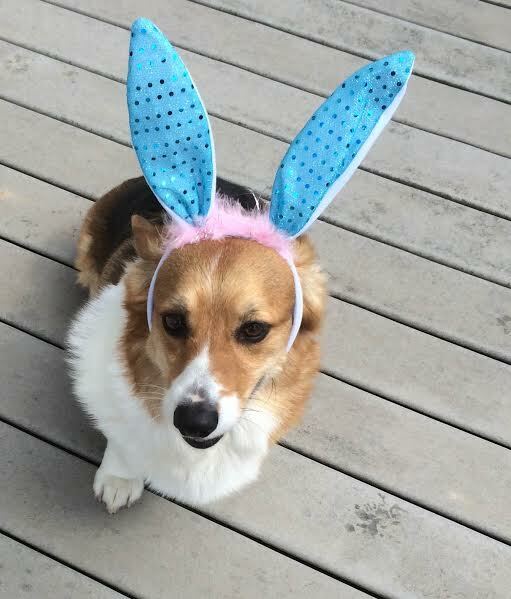 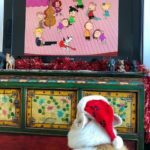 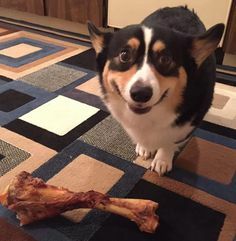 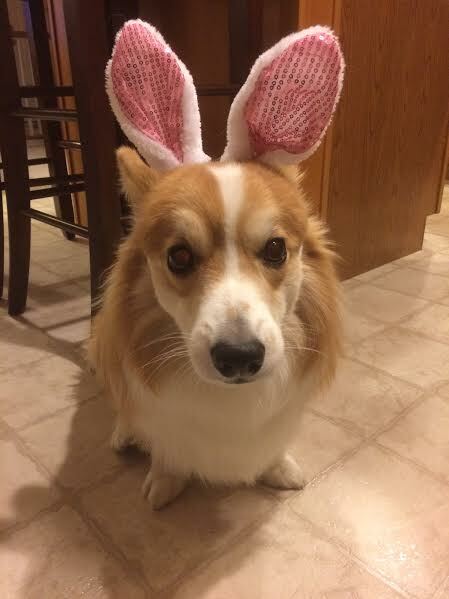 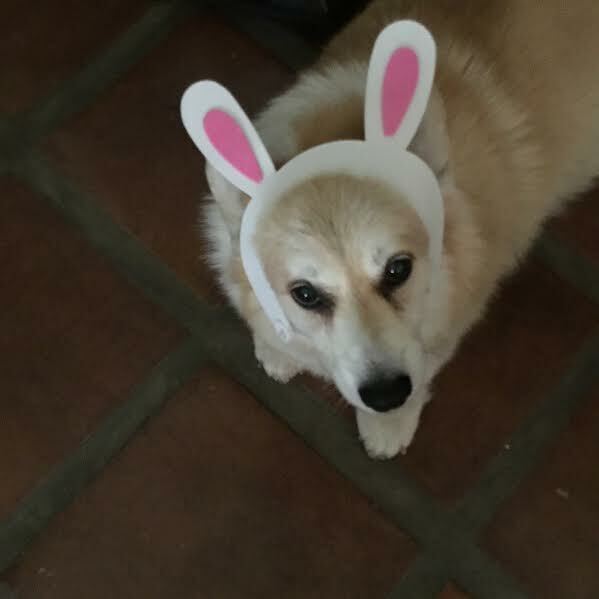 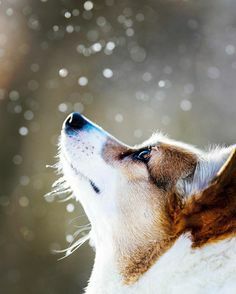 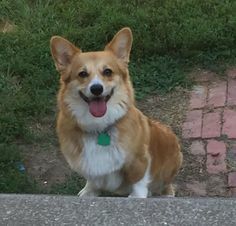 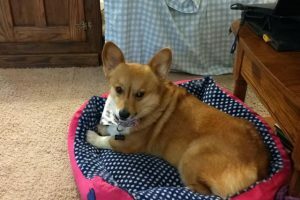 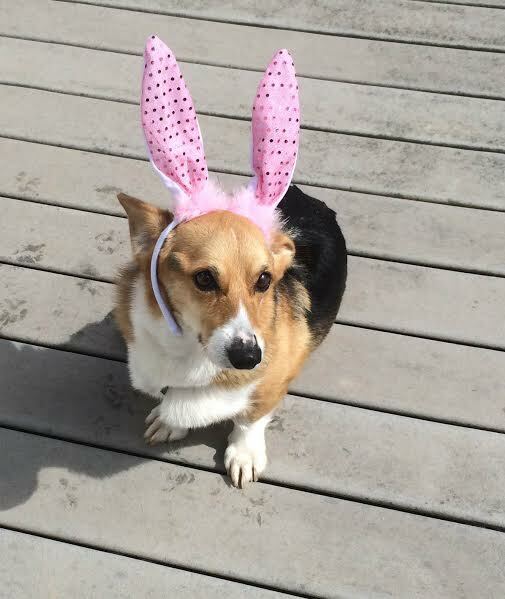 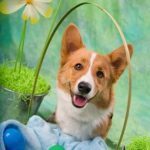 It’s the Easter Corgi, Charlie Brown! 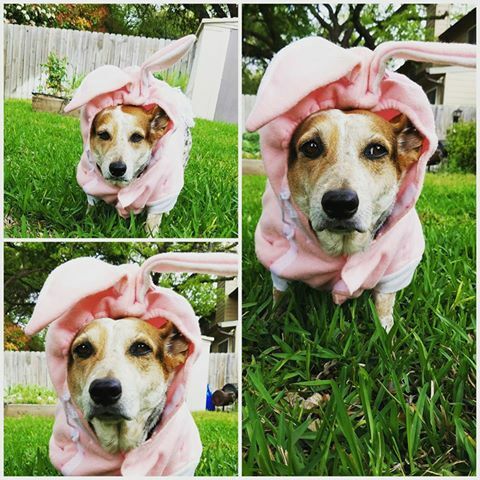 This made my Easter even more wonderful!